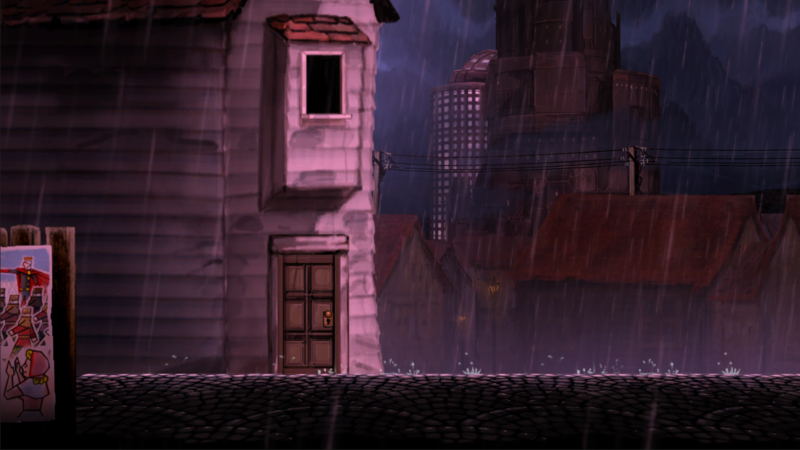 We thought we’d take you on a little guided tour to some of teslagrad’s hand-painted environments. 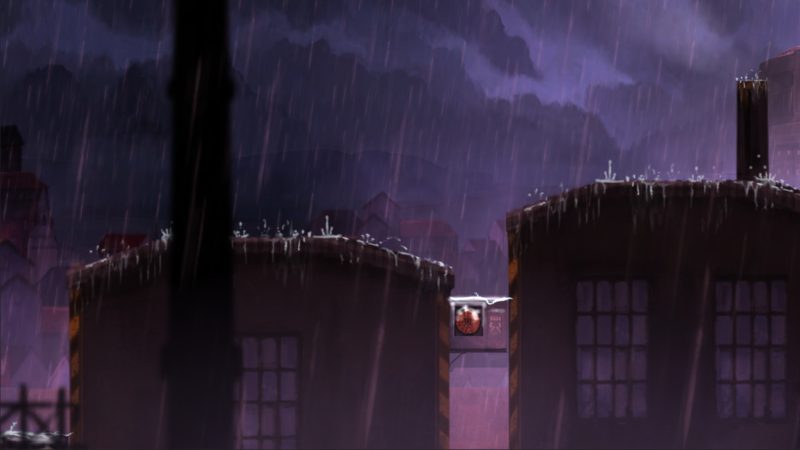 First out is a look at the starting environment, the city of Teslagrad! 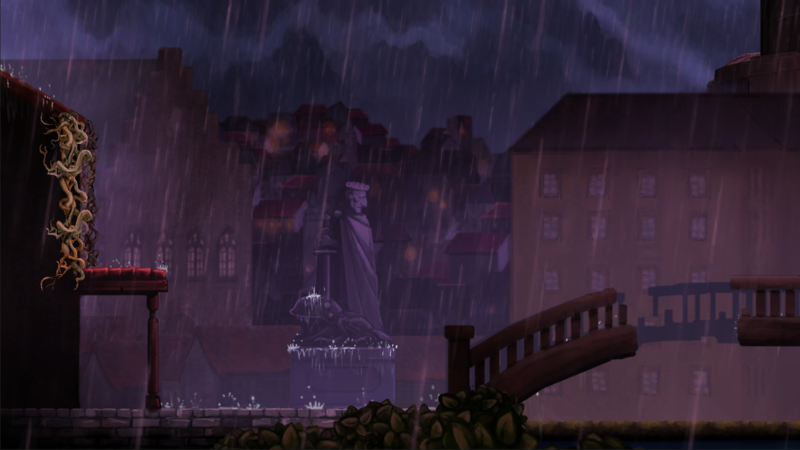 Teslagrad is the biggest city in Elektropia, a land cut off from and shunned by the rest of the world after an unsuccessful attempt at conquering the nearby nations years ago. Rumor has it that the nation’s king- once an idealistic and well-regarded leader, now deluded and bitter after years of isolation following his defeat- has grown resentful and paranoid towards his people. 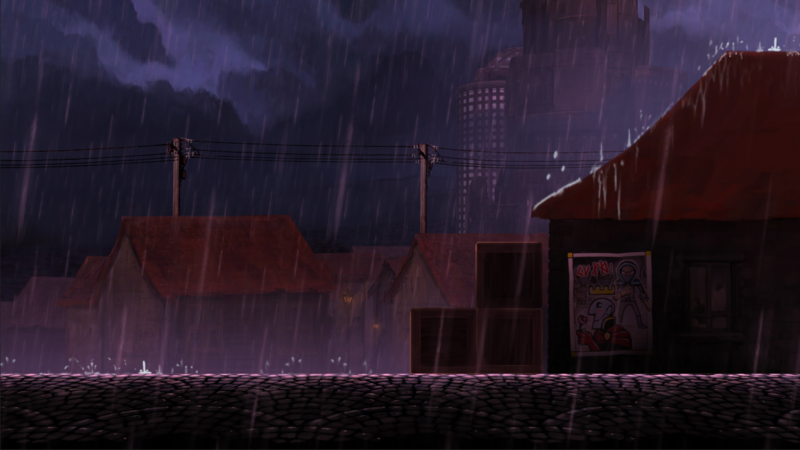 Whole neighbourhoods are mysterously cleared out overnight, and rumors are running rampant as not much information about the state of affairs is available to the population of Elektropia-except for of an abundance of propaganda posters painting the king’s former advisors and associates, the order of the teslamancers, in an extremely negative light. This entry was posted in Uncategorized by Ole Ivar Rudi. Bookmark the permalink. It depends who you believe and who you want to believe. based on fear and doubt.